Meet the TASER BOLT Shooting Stun Gun: a self-defense tool that can disable attackers by using electrical impulses that penetrate through clothes and bullet-resistant materials. It also has a built-in laser for aiming 4.6m cabled probes.The weapon has 2 metal electrodes that works as a 50k volt contact stun gun if you miss. 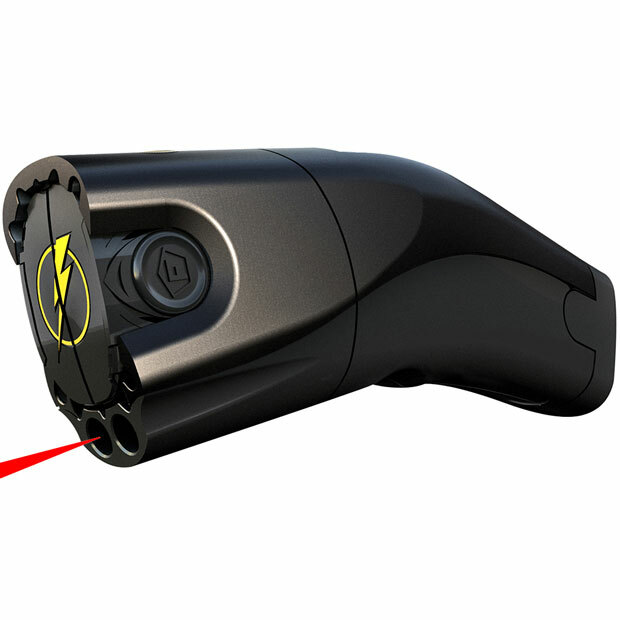 This police-grade taser can fire probes up to 15 feet away. It weighs only 1.8lbs. 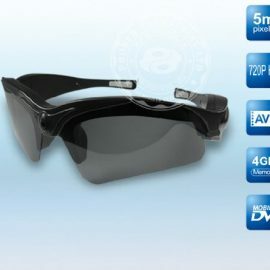 You can get yours here.